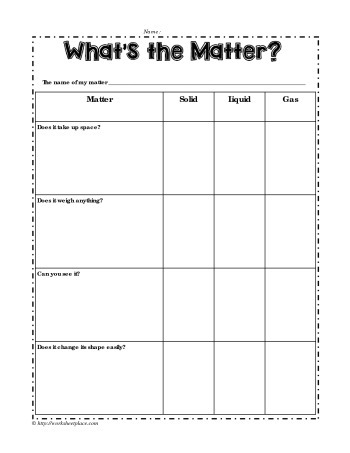 A graphic organizer to show the types of matter. Grade 2 science solids, liquids and gases worksheets and printables. Students complete the worksheet to support their understanding of the states of matter.